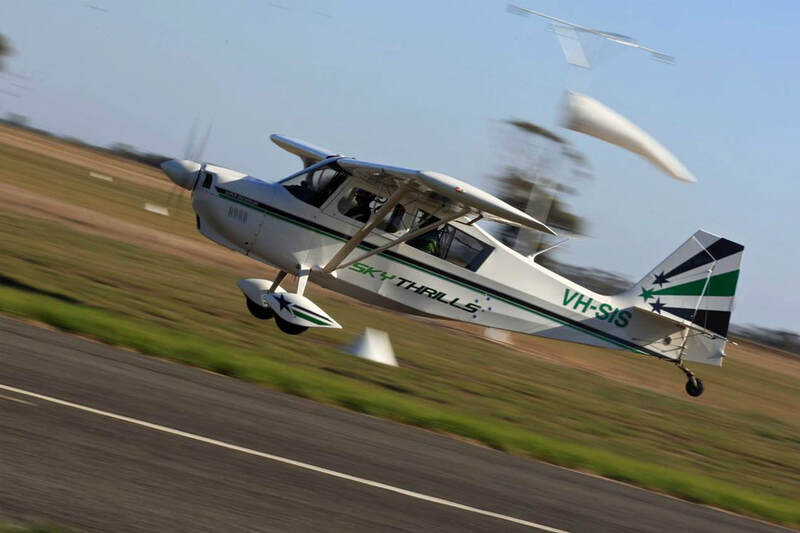 ​Have you ever noticed how all the really cool and interesting aircraft have are taildraggers? Most Aerobatic, Warbirds and Vintage aircraft are taildraggers, and have a reputation of being harder to land than tricycle aircraft. This is a common fallacy, as the only people who will tell you that taildraggers are hard to land, are those pilots who don’t fly taildraggers. What they are however is less tolerant of poor technique. Once you’ve mastered a taildragger, everything else will seem easy, as the skills and proficiency a taildragger will teach you, will automatically transfer into everything else you fly. Thinking of buying a Pitts, Skybolt, Winjeel, or RV? We can do your tailwheel endorsement in anything you own so long as there is a second seat! - We can teach anyone to fly a taildragger!